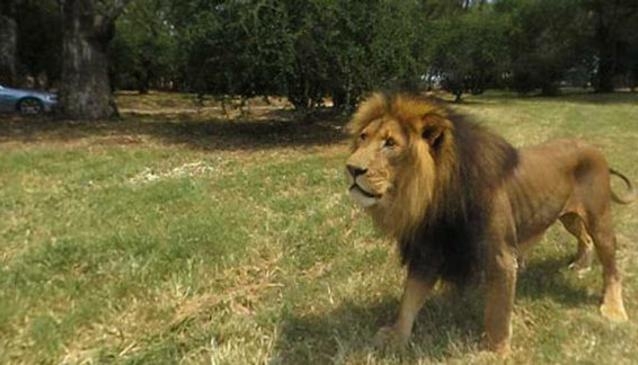 The Johannesburg Lion Park offers visitors a chance get up close to lions and their cubs, and they have a range of different activities and attractions to offer an enthralling and informative day. They also have the extremely rare white lions for you to view, as well as other large predators, including cheetahs, brown hyenas, striped hyenas, spotted hyenas, jackals and even the endangered wild dog. The Johannesburg Lion Park also has a wide variety of antelope, giraffe and black wildebeest, which roam freely in the bushveld-like antelope area. It is not well know that the Lion Park offers overnight accommodation to visitors, and this is definitely something worth considering during your visit to Johannesburg. Their semi-luxurious tents sleep up to four people, and there is also a self-catering and camping option available to visitors. So, if you only have a few days in the area, and you're desperate to catch a glimpse (and some incredible photographs) of some of Africa's most impressive wildlife, then a visit to the Lion Park is an absolute must! And if you have a night to spare, the sounds of lions roaring and hyenas laughing at night is a truly unforgettable experience.